Share the post "7 Best Foods for Body Detox"
Detoxification is a vital component of optimal health. It is a natural and ongoing process that eliminates toxins from your body. There are certain foods that support and even accelerate the process, leaving the whole of your body with long-lasting benefits. Beetroots are a valuable source of beta-carotene, vitamins B3, B6 and C, iron, zinc, calcium and magnesium. All these nutrients promote optimal detoxification. – Unlike many detox cleanses, beets ensure that toxins actually make their way out of your body. – They enhance the body’s cellular intake of oxygen, making them excellent body cleansers. – They help in the stabilization of the blood’s pH, enhancing healthy detoxification. 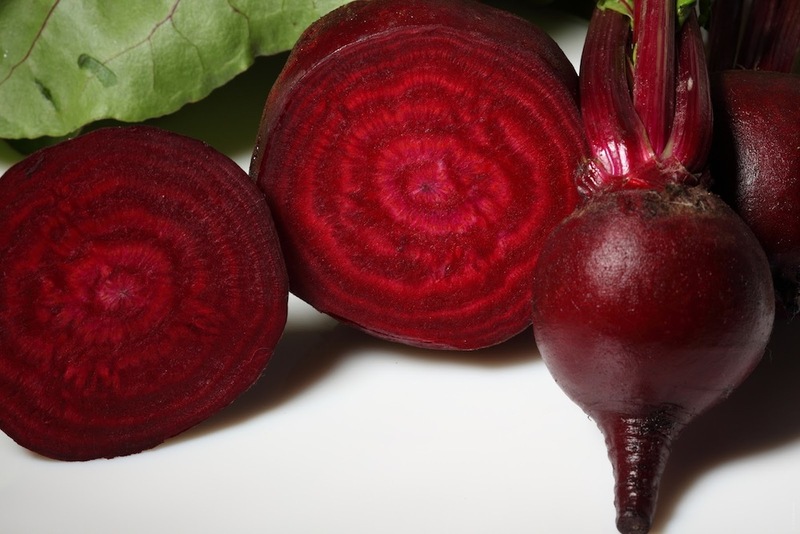 You should enjoy your beetroot raw so as to get the most out of them. You can juice them or add them to smoothies. You can also grate them to make a salad or thinly slice them to make a sandwich. 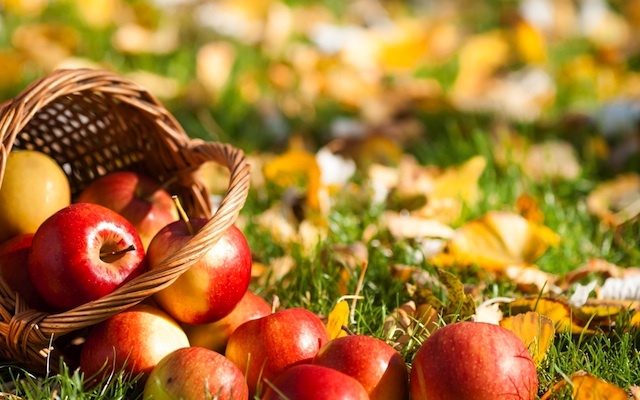 Apples are one of the best superfood fruits available. No wonder they say an apple a day keeps the doctor away. – Apples contain the soluble fiber pectin which helps clear out dangerous heavy metals, such as aluminium and lead, from your body. – They contain insoluble fiber which provides bulk in the intestinal tract, and holds water which cleanses and quickens the movement of food through the digestive system. – They contain glucaric acid which helps the body eliminate food additives and estrogen-like chemicals. – They contain phlorizidin, a flavonoid that stimulates bile production, which in turn enhances detoxification. For maximum health benefits, it is advisable for you to eat a whole apple, including the skin. This is because the skin is rich in vitamin C and phytochemicals. You can make a snack of sliced apples with almond butter or make muesli by combining them with oats, almonds, berries and flaxseeds. You can also add sliced apples to your salad. Seaweeds are a powerhouse of minerals as they contain virtually all the minerals found in the ocean. This high mineral content helps in flushing toxins from your body. – They contain algin which absorbs toxins from your digestive tract. – Their antioxidant content helps in alkalizing blood and strengthening the digestive tract. 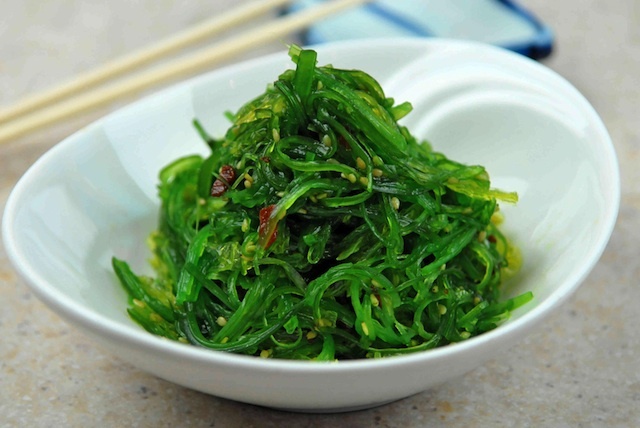 – Some seaweed such as hijiki and arame are a rich source of soluble fiber, which promotes detoxification. Arame and chopped dulse can be added to salads. Chopped dulse can also be added to sandwiches, rice or quinoa. You can cut nori into thin strips and add it to salads, rice or soups. Wakame and kelp can also be added to soups. Ginger is packed with antioxidants and anti-inflammatory compounds. – It contains gingerols and shogaols which promote detoxification by speeding up the movement of food through the intestines. – It boosts your immune system, helping in detoxification by promoting healthy sweating which removes infections from the body. 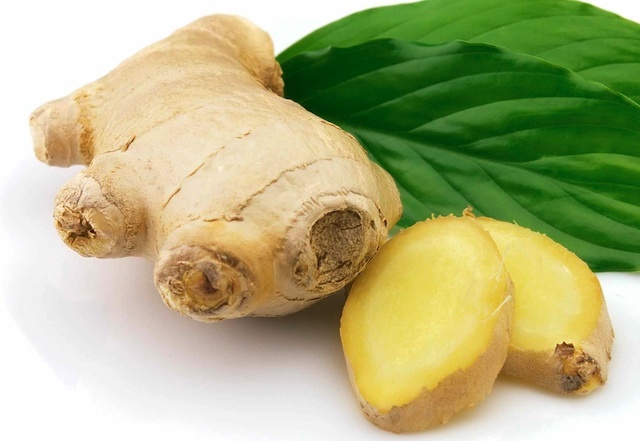 – Ginger is also thought to promote the proper functioning of the liver. – It helps to ease nausea and stomach problems. If you find eating raw ginger unpleasant, you can add it to hot water, hot tea, soup and stir-fries. – gets rid of dangerous toxins. 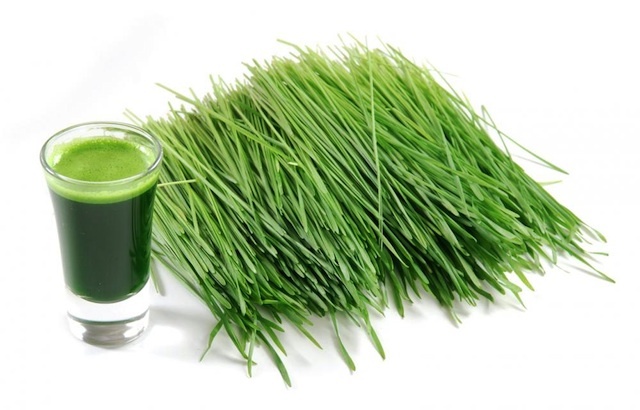 You can grow and juice wheatgrass at home, depending on the juicer you have. It has tough cell walls that may be unsuitable for some juicers. You can also buy it in powder form and mix it with your favorite shakes smoothies and juices. You can also get it at juice bars. Flaxseeds are loaded with a variety of nutrients that make them benefit your body in many different ways. 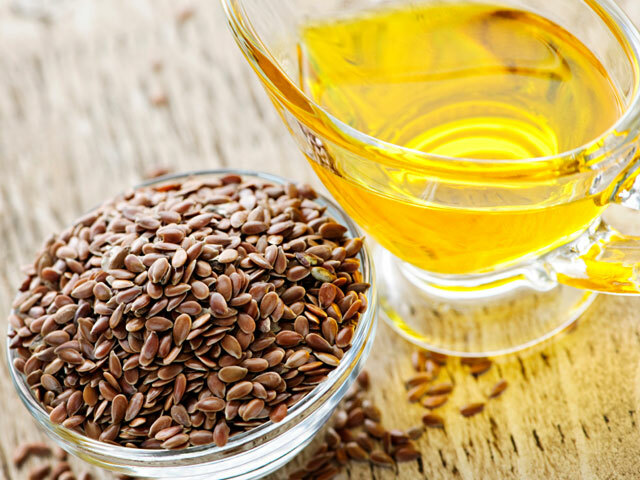 – They contain alpha-linolenic acid, an omega-3 fatty acid, improves how your body uses insulin. Insulin clears out sugar from the bloodstream. – They have soluble and insoluble fiber that promote bowel regularity and help in the elimination of excess toxins, wastes and cholesterol. You can buy ground flaxseeds in health food stores and grocery stores. To preserve their freshness, grind them on your own using a coffee grinder. Grinding shortens the seeds’ shelf life; therefore, you should only grind them when you need them. You can sprinkle them on salads, cereals, yogurt and other dishes. You can also use them to make smoothies and thick soups, and as a replacement for eggs in some baked goods. Pomegranates are known to fight certain cancers. This is because of their nutritional content consisting of vitamins and antioxidants. – They contain antioxidants known as anthocyanins which help protect your cells against DNA damage and inflammation. They stop enzyme reactions that cause inflammation. – They reduce the risk of cancer, heart disease, diabetes and allergies. 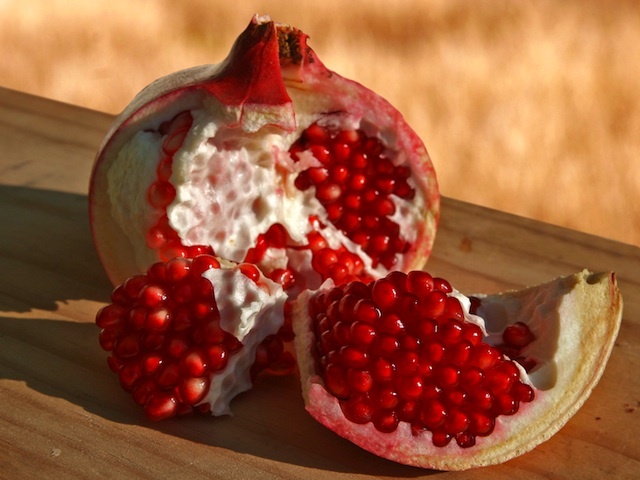 Pomegranate seeds can be eaten as a snack. You can add them to salads or sprinkle them on top of your cereal for a nutritious breakfast. If you are not a fan of the seeds, you can take pomegranate juice, or use it with berries, oranges or bananas to make healthy smoothies. Your detox plan won’t be highly successful if you only incorporate one of the above superfoods. Try to incorporate as many as you can accommodate. What are the best food which work for you? Please share in the comments below.